We're already counting down until the long weekend and if you're local to Boston, there's a perfect reason to count along with us. 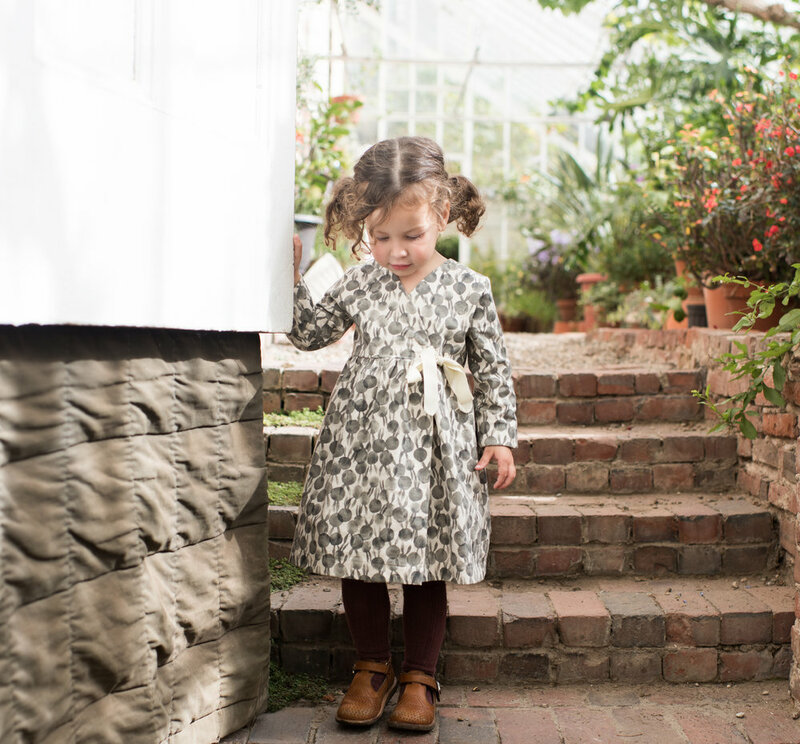 CouCou, the charming South End children's boutique plays host to the delightful brand, Thimble Collection on Friday and Saturday (October 6-7) during opening hours. For some extra pampering, be sure to visit the DIY manicure bar open from 3:00 to 5:00 this Saturday. CouCou has us covered from head to toe! I've long admired Thimble Collection and their aesthetic for simple silhouettes with a focus on comfort and ease of wear. Each garment is handcrafted in the US and fully lives up to our expectations for quality. Delightful prints, (like Mila's bunny wrap dress) and coordinating pieces make this collection fun to style and even more fun to play in.